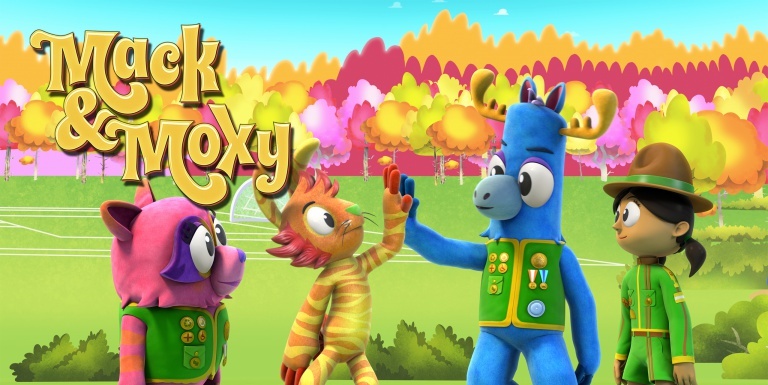 A groundbreaking children’s TV show that introduces kids to important causes. 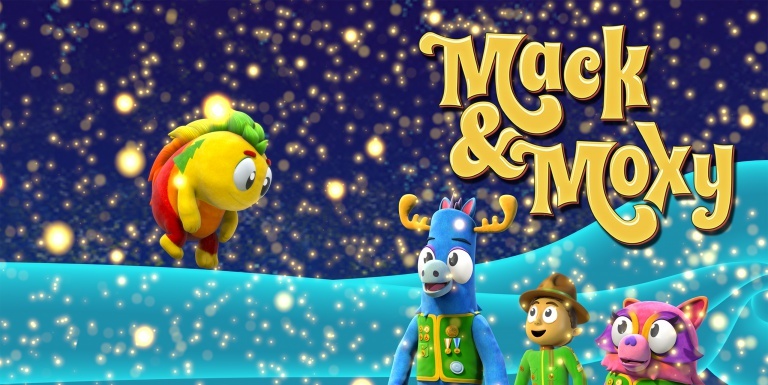 Combining colorful 3D animation, live-action puppets, fun adventures, humor and catchy music, Mack & Moxy teaches children - and their parents – life-long lessons of charity and compassion, while celebrating the joy of helping others. 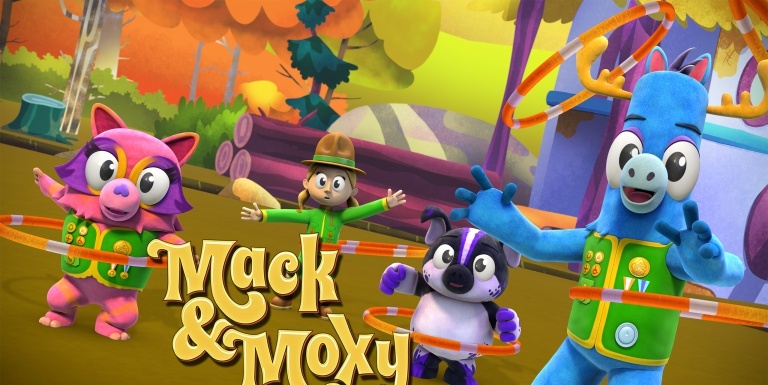 Celebrities like Josh Duhamel, Keegan-Michael Key, Dean Norris, Rachael Ray, Melissa Fumero, Eva LaRue, Matt Lucas, Hank Azaria and Kal Penn all lend their talents to make each episode of Mack & Moxy a special experience.